Funds from this project will feed the 170 former-captive parrots in our long-term release programme, rehabilitate the 250+ birds we receive annually, and help with running costs. 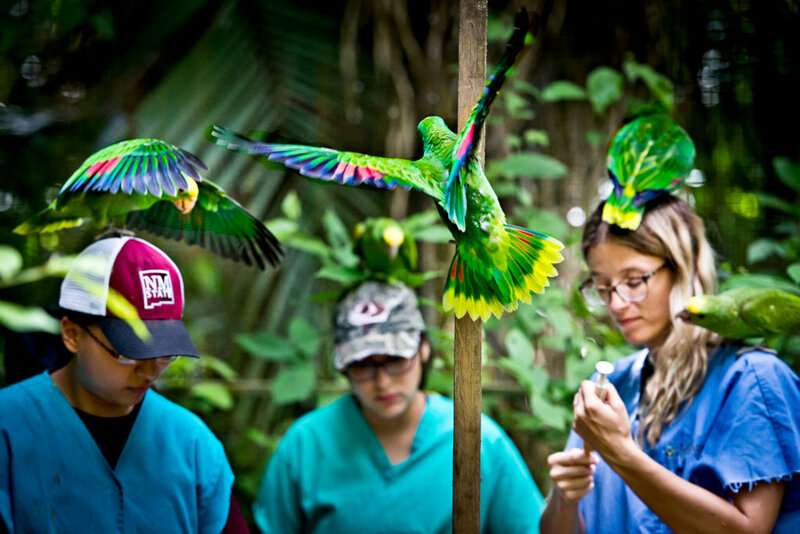 As the only avian rescue and rehabilitation centre in Belize, our facility provides the mechanism for the Belizean Government's Forest Department to effectively enforce the wildlife laws that govern the illegal pet trade, and rehabilitates for release any orphaned, injured or sick birds. For the last 13 years Belize Bird Rescue's every day running costs and facility expansion has been funded by the founding Directors. Sadly, using our personal resources is no longer possible and we are forced to reach out for assistance. Our annual operational expenses of $80,000US covers food for all of the birds, electricity and phone, wages for our 5 amazing local employees, and fuel for the rescue trucks. Belize has stepped up efforts to stop poaching and illegal wildlife trade - but they need us to rehab all confiscated birds. 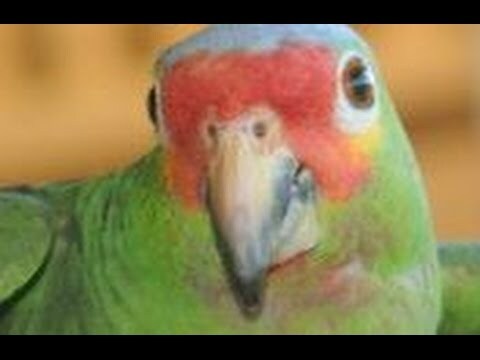 $80,000 per year, or $220 per day will ensure that the essential needs of Belize Bird Rescue are met. Our annual intake is over 250 birds, and usually half of those are parrots - the most expensive of our rehab cases requiring up to 2 years of care with the best possible diet and dedicated staff to turn these former-captives back into releasable wild birds. BBR gives confiscated birds the chance for freedom, making enforcing the law less controversial for the Government. Historically, birds would have gone to the zoo, been euthanized, or more likely the practice of catching and caging wild birds would continue to be ignored and condoned. Tourism is crucial to Belize's economy. The abundance of highly visible and photogenic wild birds delights tourists and contributes to the success of the country's many resorts and thriving tour-guiding industry.